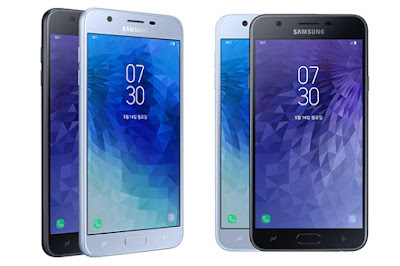 Samsung in partnership with SK Telecom has introduced Samsung Wide 3 smartphone in South Korea. Samsung Galaxy Wide 3 features a 5.5-inch HD display powered by Octa-Core processor. It has a 2GB of RAM with 32GB storage. It runs on Android Oreo right out of the box. On Camera, it has a 13MP rear and Front camera. Packed with a 3300mAh battery. Samsung Galaxy Wide 3 will be available in silver and black colors priced at 297,000 won ($275).